One of my favourite stories.Already given away to some of my friends, who liked it a lot.Nicely written. And it is a typical Gaiman!Even better then some of his other stories. If you like Gaimans stories, especially about the northern gods, this little book has to become yours.The characters are lovingly described and I really like the humerous and sometimes ironically way of story telling.And Odd is a pretty much likeable boy!Btw, because it is a short story, its easily read to children or your grown-up friends in about 60 minutes. 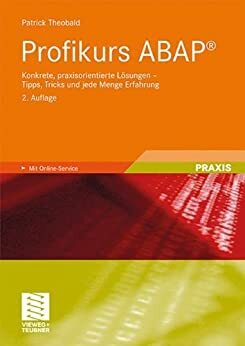 Hab das Buch verschenkt (leider), aber der Beschenkte ist glücklich. Werde ich mir jetzt auch kaufen - na ja, jedes Gaiman-Buch lohnt. Es handelt sich um einen nette kleine Geschichte für Kinder. Die Handlung könnte direkt aus der Prosa-Edda stammen und ist bestimmt für Kinder, die noch keine Ahnung von der Götterwelt der Germanen haben, eine spannende Lektüre.Das Buch hat 100 Seiten, die sehr groß bedruckt sind. 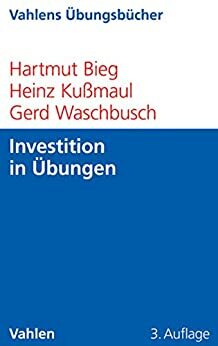 Ein schneller Leser hat es in ca. 45 Minuten durch.Leider fehlt dem Buch komplett der typische Neil Gaiman Charm. Wenn ich es nicht gewusst hätte, wäre ich nicht darauf gekommen, dass er der Autor ist.Deshalb gibt es alles in allem auch nur drei Sterne. 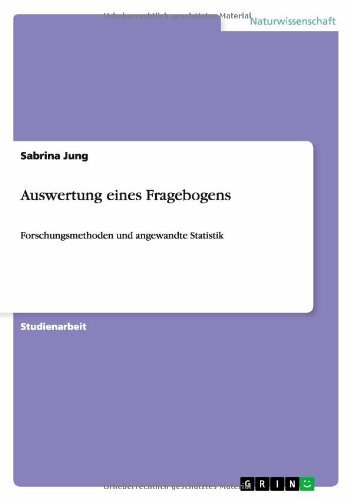 Eine nette Geschichte (Buch scheint fast übertrieben) für junge Leser, die aber leider nicht aus der Masse hervorsticht. 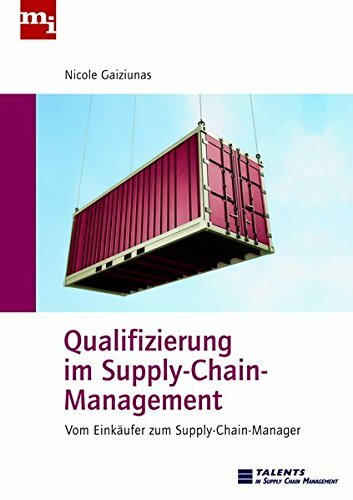 Nicht über Amazon, sondern in England gekauft. Beim Stöbern in der Kinderbuchabteilung ;-).Ich habe das Buch gerade gelesen, natürlich ging es recht "schnell". Mir hat die Geschichte aber gut gefallen, etwas Phantasie, etwas Humor. Die Illustrationen von Riddell sind auch wieder sehr schön und passend. Wenn meine Kinder älter sind, sich auch etwas zum Vorlesen/Übersetzen. 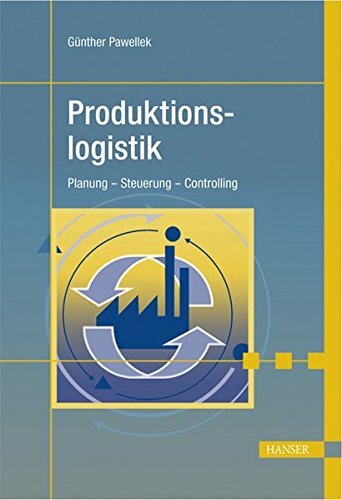 Zudem hochwertige Aufmachung des Buches. The first word that comes to mind when I think of this story is 'charming'. It has the feel of an old world myth or fairy tale. Odd isn't a disgruntled, angry youth like so many of the characters in current YA novels. He's just a quirky kid with a quick mind who loves him mother. I know, that doesn't sound like the makings of a fun adventure story full of talking animals, mischievous gods and frost giants, but that is exactly what it is. Odd's quirkiness, intelligence and humor are exactly what make the story work.The fact Odd has to puzzle out problems in order to achieve his goals, makes this a great story for parents to read to their young children. There's no horrible violence, none of the animals gets hurt, and it doesn't take itself to seriously. I especially enjoyed Odd's reasons for believing ice imprisons rainbows. It's cute and clever and adds to the magic of the story without the need for wizards in pointy hats.If you enjoy Norse myths and are up for a more light-hearted take on coming of age stories, 'Odd and the Frost Giants' is worth picking up. It's a short, happy tale to read during a gray winter day. If I had to guess, Mr. Gaiman was plugging along on his "Norse Mythology" book, stuck this in as a chapter, then went "hey, this could be a children's book! "...Ok, probably not given the timing of everything. But the similarity of the prose between the two is simply profound. I picked this up within days of finishing Norse Mythology, and it was as though I had never stopped reading.As with all of Mr. Gamain's books, the writing in this is superb. In particular, there is something about the way he has written this and Norse Mythology that makes them feel old, in an antique, biblical sort of way. The style fits very, very well with the setting.The setting is... not what I expected. I expected a story more in the vein of Beowulf. Instead, this was a romp through the mythology of Loki (the fox), Odin (the eagle), and Thor (the bear), kicked out of Asgard by none other than the frost giants. While a good read, it wasn't great. It was, as with most mythology, oddly alien and remote. This is a fine thing, as it is a great introduction to Norse mythology for kids.With that said, this will be a book I expect my daughters to either read with me or ask a TON of questions (both of which are fine). There is simply too much subtle interaction going on in the background between the three gods for her to simply pick up and read away. If any kids book is a "this needs to be read twice to really get it," this is it.I am certainly not disappointed with the purchase. Just not quite what I expected. As a comparison to Mr. Gaiman's other kids books, this is certainly not the masterpiece of adventure/horror "Coraline" nor the silly read-it-whenever adventure of "Fortunately, the Milk." A solid, if slightly niche, addition to our growing library of Mr. Gaiman's books. Neil Gaiman - und weitere MitwirkendeNeil Gaiman has written highly acclaimed books for both children and adults and is the first author to have won both the Carnegie and Newbery Medals for the same work - The Graveyard Book. The L.A. Times has described his multimillion-selling graphic novel series Sandman as `the greatest epic in the history of comic books'. Many of his books, including Coraline and Stardust, have been made into films; Neverwhere has been adapted for TV and radio and American Gods is in development as a major HBO series. He has also written two amazing episodes of Doctor Who and appeared in The Simpsons as himself. In 2013 he published his first adult novel for seven years, The Ocean at the End of the Lane, which received stellar reviews and was a bestseller around the world. 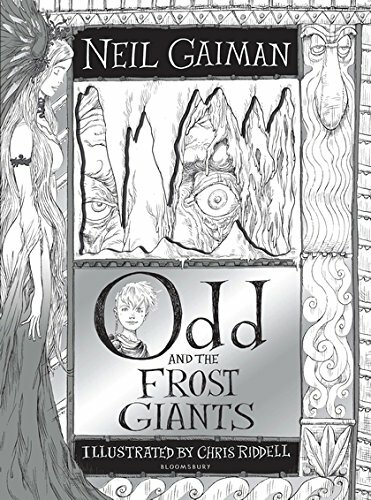 gaimanbooks @neilhimself gaimanbooks/ Chris Riddell is a much loved illustrator and acclaimed political cartoonist. He won the 2013 Costa Children's Book Prize for Goth Girl and has won the Nestle Gold Award and two Kate Greenaway Medals. He is co-creator of the hugely successful New York Times bestseller The Edge Chronicles.